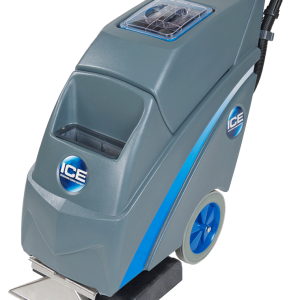 The i18C is a self-propelled, easy-to-operateÂ cord-electricÂ auto scrubber. 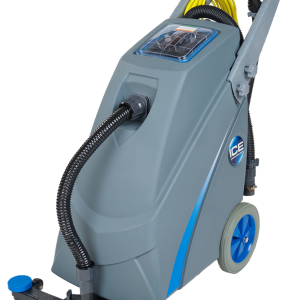 Because of itâ€™s compact design, the scrubber is perfect for small commercial settings with tight spaces.  A long 82â€² power cord provides fast, non-stop cleaning. 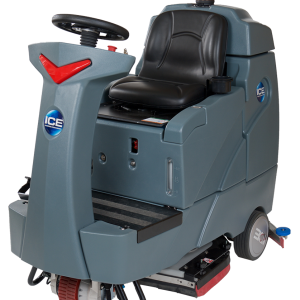 There are no belts to wear out or adjust because the i18C is built with a gear-driven brush motor. 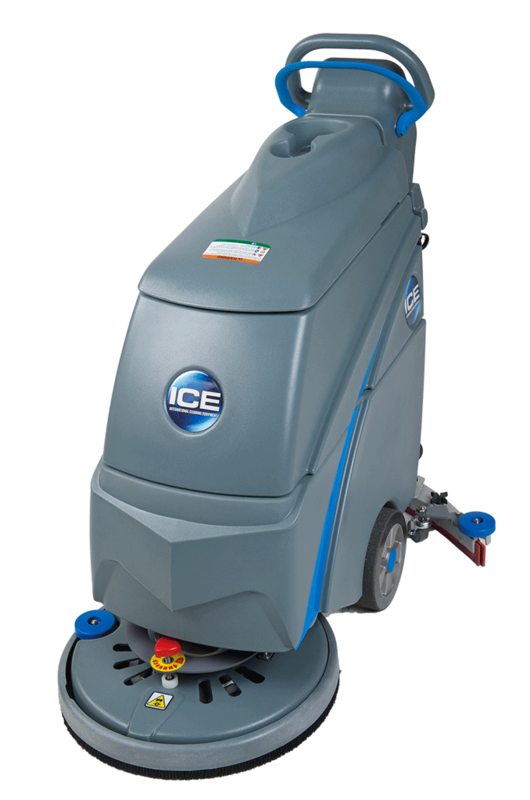 The i18CÂ features aÂ new noise-reducing design and uses the same high-quality parts and components that make all ICE products so efficient.